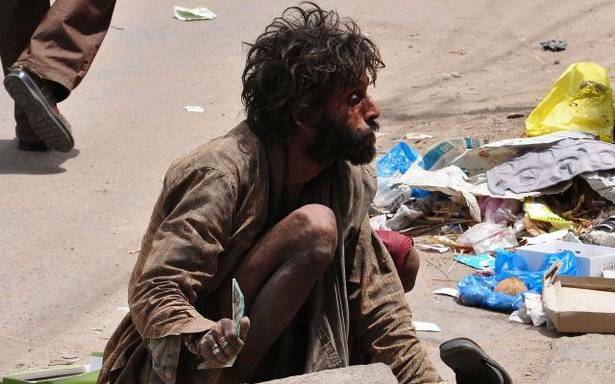 There are thousands of mentally ill homeless on the streets, wandering insane, hospitals & rehabs who are just left as the families do not wish to take them along due to fear of the society or financial issues. We are identifying such needy and providing them with Medicines, Food , Clothes and hygiene. We wish to extend the cause in Delhi NCR from the current locality to give them the life of happiness and respect. Following the cause we also will have a shelter where we can start locating the homeless to give them Care with a human touch: ensuring effective treatment with a model that combines medication and rehabilitation psychological therapies, vocational training, occupational therapy and reintegration with communities. We also wish to conduct seminars on Understanding & awareness for change sensitizing communities, schools, Panchayats, government bodies and other stakeholders to encourage a change within policy and civil society that allows those with mental illness to live lives of their choosing in dignity and respect. & Assistance for the whole family: to relieve the resource burden of a mentally ill relative both physically and financially and to ensure effective care at home. Your share could be as good as a donation for SOURCE UNLIMITED! Not everyone can afford to take care of their loved ones. SOURCE UNLIMITED's life can only be saved by donations made by kind people like you.